Wondering why more people didn't show up to your last luncheon? Do you know what your members think of your board’s recent initiatives? How are you gaining feedback from your members? To ensure you provide member value or meet your mission, your non-profit, association or club needs to know what your members or stakeholders are thinking and feeling. Collecting feedback from them offers critical information on their experiences and expectations – information you need to develop or fine-tune programs and services and to set organizational goals. One of our Small Membership Advisory Community sessions (discussion forums that connect people in similar roles, facing similar obstacles) provided some useful insights on the power of gaining feedback as well as examples of some of the methods our Advisory members are employing to poll their members. Our contributor’s ideas have helped them learn more about what their members and stakeholders are thinking, which, in turn, has allowed them to make changes to help increase member engagement and retention. So we thought we’d share some highlights of the suggestions and examples offered by Advisory Community members. 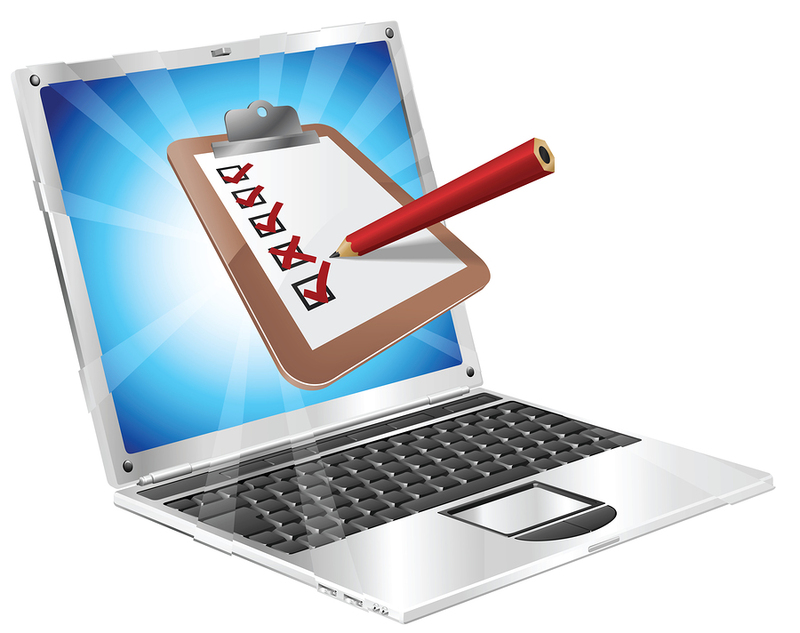 Online surveys: Online surveys are a quick and easy way for your members and stakeholders to provide immediate feedback. They are inexpensive, quick to create and offer various ways to reach your audience. Your online survey can be accessed via links sent through emails and newsletters, or shared through social media. Some online survey systems also provide fairly thorough analytical and reporting tools that will come in handy when trying to decipher and present the responses you collect. One Advisory Member uses SurveyMonkey; a popular online survey tool that works well for basic surveying. It offers many different types of questions (multiple choice, open-ended, scale based etc.) and multiple reporting and analysis tools. SurveyMonkey allows you to create and send out your survey, and analyze its results all in one place. There are some limitations (notably limits on the number of questions) in the free version of the software. However, the paid versions have premium features like text analysis for open ended answers, question randomization and advanced reporting tools. Man on the street: Your budget may be limited, but cost doesn’t have to play a limiting factor – just getting out there and having a conversation with members or supporters can be incredibly useful. One Advisory Member said she sends her Board Members out to mingle during events with instructions to ask members about their experiences and expectations. This informal technique allows them to get a good feel of the room and sense of how their members are feeling. Don’t forget to debrief your Board Members to find out what they've learned, and capture useful feedback, ideas and questions. This particular Advisory Session offered up many ideas from our community on how they've successfully gathered feedback. What methods are you using to survey your members or supporters? Let us know in the comments below.